Welcome Indie music lovers to the city where music is constantly streaming amongst the streets. From restaurants to photo ops to music venues, I’m here to share with you the best ways to experience all that EC has to offer music lovers. For the Indie lover visiting Eau Claire, nothing could be more iconic than the Oxbow Hotel. 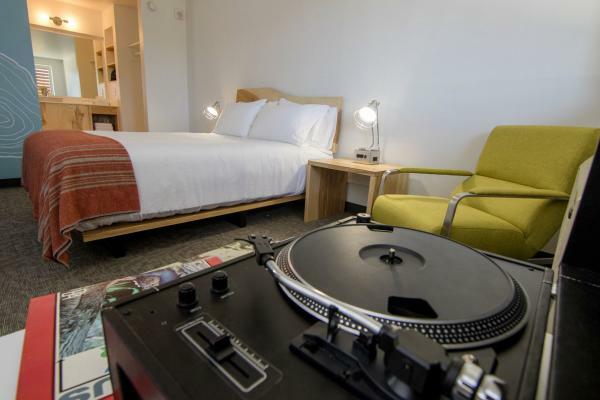 Owned in part by the frontman of Bon Iver, this hotel offers live music five days a week. Not to mention, quaint rooms stocked with record players with Bon Iver tracks. 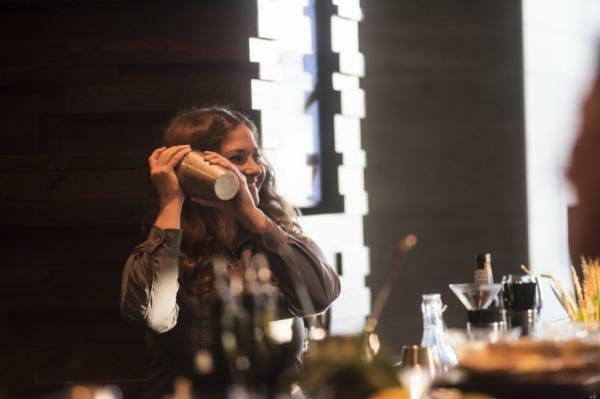 The Lakely, conveniently located below the Oxbow Hotel, is the perfect place to sip on signature cocktails and listen to live jazz being played on stage. They offer unique brunch and dinner menus that are surely memorable. 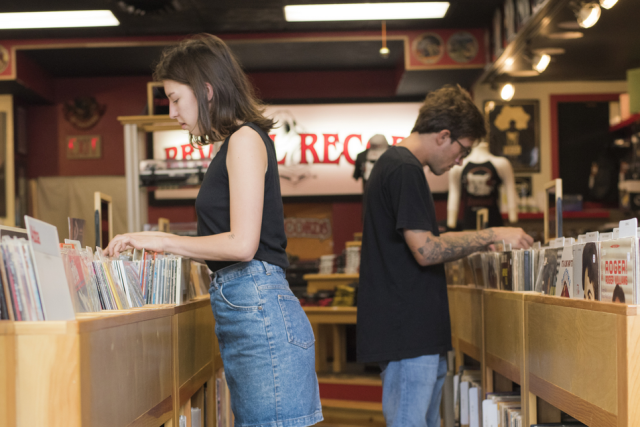 Just a short walk down Barstow Street is Revival Records where you can peruse the endless supply of records, both vintage and new. 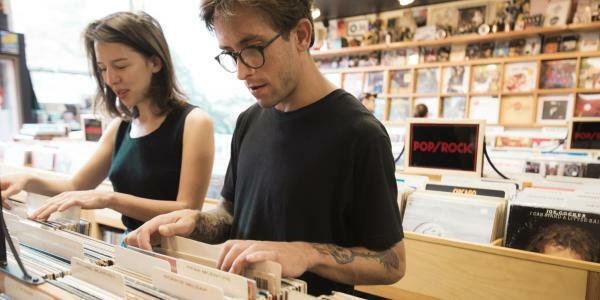 Designated by Vinyl Me, Please as the best record store in Wisconsin…need we say more? For the nights that you chose to venture from the Oxbow, some of the best places to see a show are The Mousetrap, The Plus or Phoenix Park, all of which are in a walkable distance from your hotel. 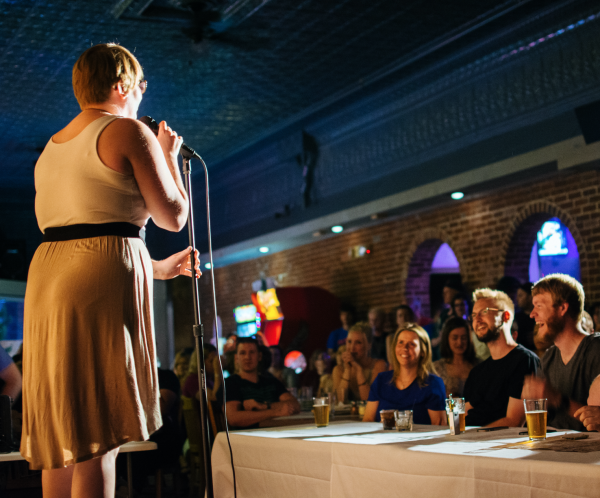 The Mousetrap has open mic night every Sunday and live music frequently, which pairs perfectly with their daily drink specials. Similarly, The Plus offers a variety of music and shows each week, which you can find on their Facebook page. In the summer, Phoenix Park offers the Sounds Like Summer concert series with local bands playing each week to crowds of nearly 2,000 people. 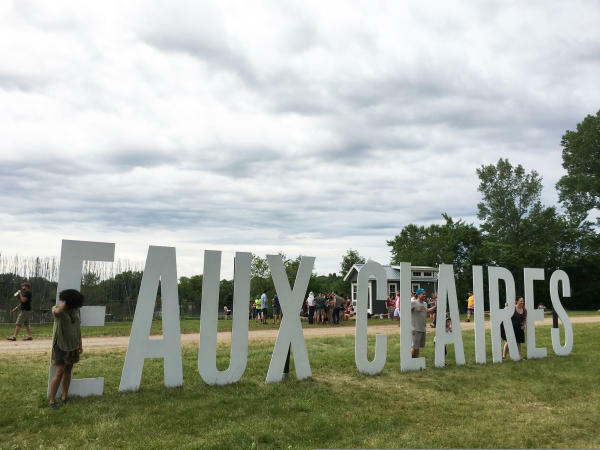 The failsafe time to visit is during the Eaux Claire Festival in July, with a full lineup of singers covering all genres. If you can’t make it during the summer fear not, as Eau Claire offers great activities and shows year-round. This is a hidden gem that even some natives don’t know about. 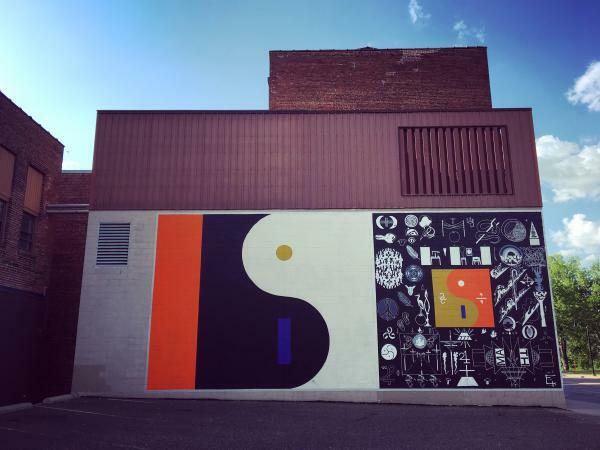 Nestled in the corner of Farwell Street and Eau Claire Street, you will find the Bon Iver “21, A Million” mural. Here you can channel your inner artist to take some picturesque shots. Be sure to tag them with #CaptureEC to be featured on our site! Baroque – Yep, that’s the towering pipe organ sculpture from Eaux Claires Deux which is now located at the corner of First Avenue and Grand Avenue. 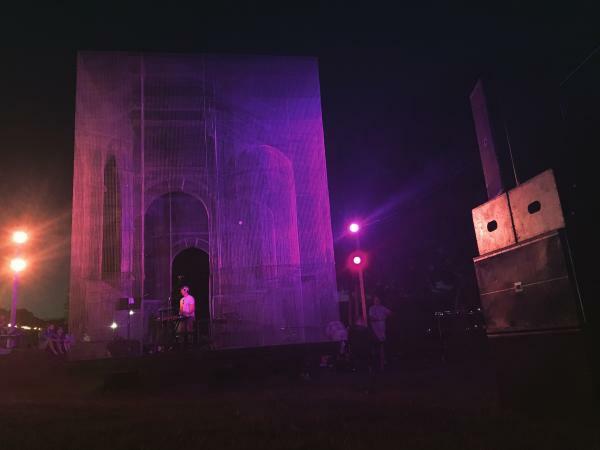 When you&apos;re enjoying your Indie Music Itinerary, use #CaptureEC on social media to share your photos with us.